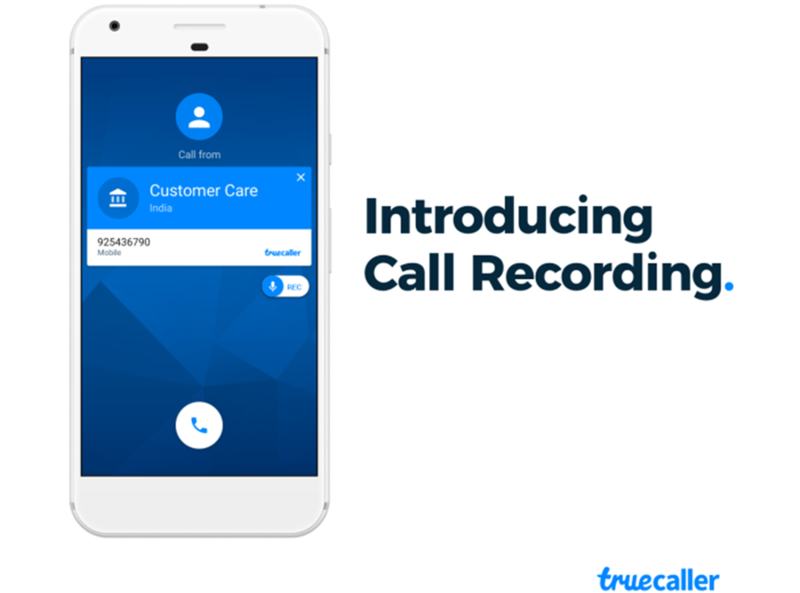 Truecaller has introduced their new Call Recording feature, which is being rolled out only to its premium users on Android. 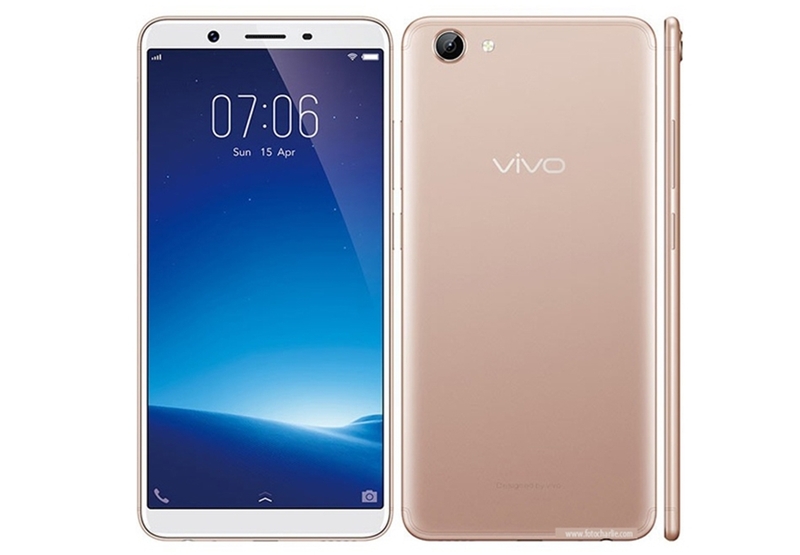 The company who had recently launched the “Who viewed my Profile” has now rolled out the call recording option, as it was a highly requested feature from its users. Users have always utilized Truecaller for identifying business and personal contacts and prevent themselves from spammers and fraudulent callers. With this new feature, Truecaller also plans on preventing harassment and objectionable calls by keeping a recording of it. said the company in its blog post. Truecaller stressed in its blog post that the call recordings would be stored locally on users phone and not on their servers. The company also added those who record calls are responsible for their local laws for two-way consent. To utilize the new feature Premium users have to click on the toggle button in the Truecaller ID screen during a call, to turn on or off call recording. The call recording is available to the non-premium users for free as a 14-day trial.